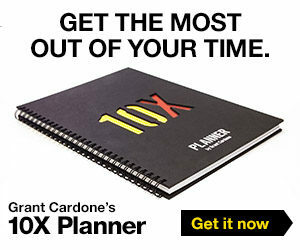 FROM THE DESK OF GRANT CARDONE: Commit first. Figure out the rest later. I say it all the time. I do it all the time. I truly believe you need to commit and act – the rest you can figure out. I found myself with no experience shooting a TV show, no script, no notes, no preparation, and really no idea of what we were actually going to do, but I was about to step in front of the camera to shoot two days in the largest Harley store in the world (commit first; figure the rest out later). Even if I failed, I knew that my mind-set and actions were in the right place. 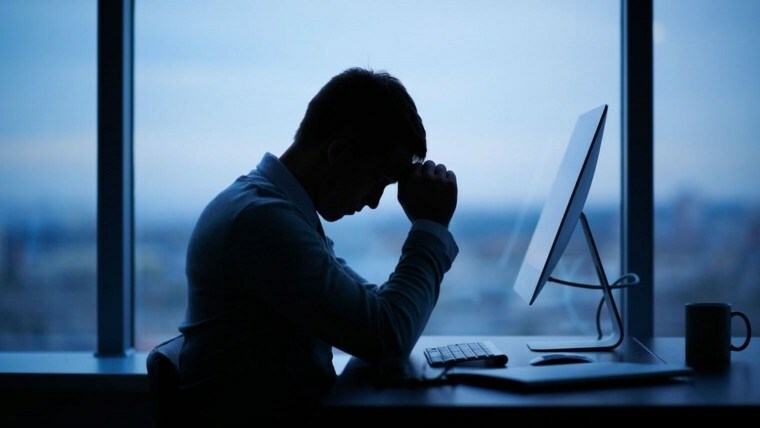 That lack of action is one of the reasons so many people and businesses fail – they have analysis paralysis. They can’t get out of the planning stage, or thinking stage, to actually make a move. You are doing the same thing right now. You aren’t committing. You aren’t taking massive action. You’re being lulled into a false sense of security. You think that because the economy is up it’s always going to be that way. It’s not. Eventually, things will contract again. New housing starts in California, the largest housing market in the U.S., declined last month. Is this the first sign that the housing market is peaking? People are starting to talk about when the “good times” are going to end. In fact, one in five Americans think we’ll see a possible recession in the next few years. Now is the time to secure your financial situation and put your plan together. 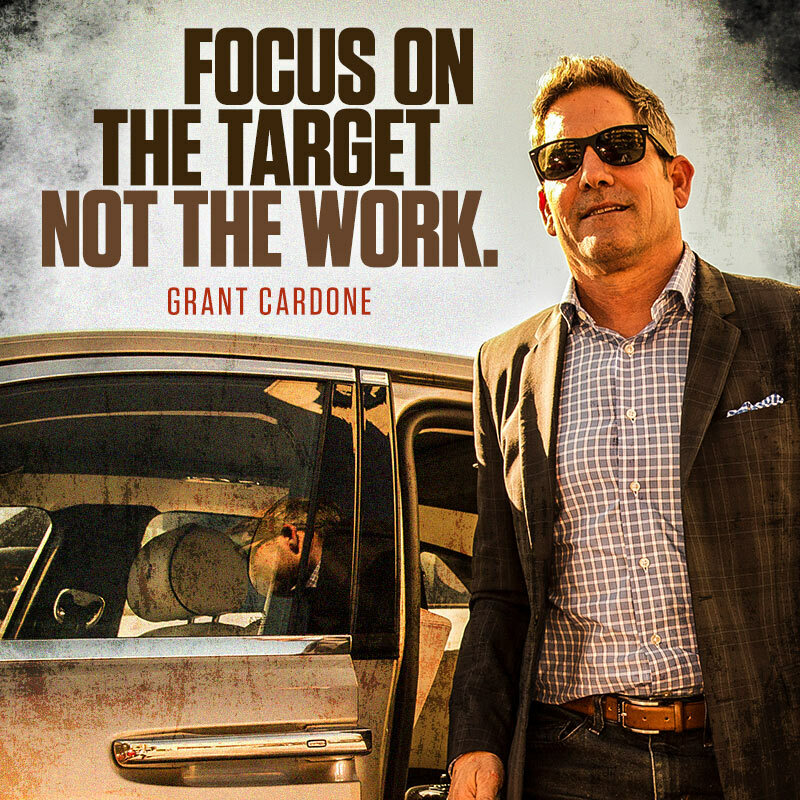 I will help you do that at The 10X Growth Con. I’ve built my empire from the ground up. With no help, no guidance, no nothing. Learn from my experience and mistakes. It’s your chance to build a strong network with success-minded people. 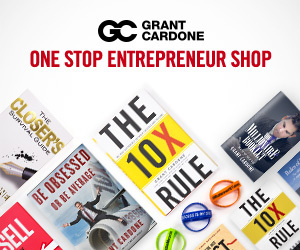 It’s your opportunity to increase your income – protect your money and boost sales. The longer you wait, the less you’ll get. If you think failure is an option then you might just take it. This offer is NOT going to last forever and seats are going to go up in price. And you are going to miss out. I’m offering $95 seats to my biggest event ever – 10X Growth Conference 3. You only pay the processing fee. Commit now. Figure out the rest later.